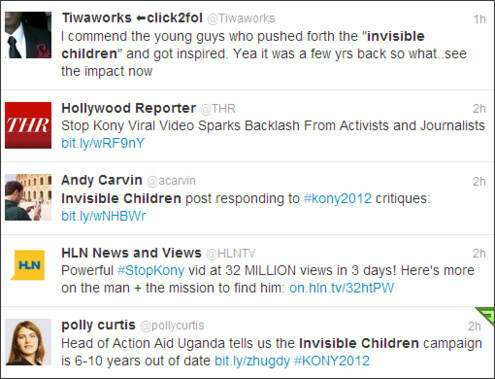 The maker of the video, Invisible Children co-founder Jason Russell, has grand ambitions for the campaign. He insists that the power of celebrity endorsements and youth awareness – including the distribution of thousands of posters, stickers, bracelets and “action kits” to young Americans – can lead to the arrest of the LRA leader by the end of this year. Six or 10 years ago, this would have been a really effective campaign strategy to get international campaigning. 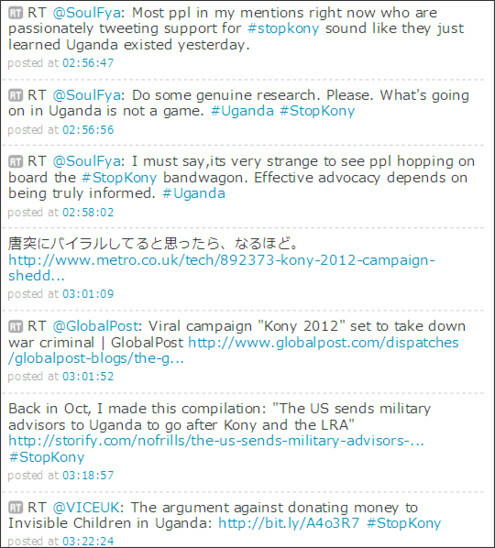 But today, years after Kony has moved away from Uganda, I think campaigning that appeals to these emotions … I'm not sure that's effective for now. The circumstances in the north have changed. Many NGOs and the government, especially local government in the north, are about rebuilding and securing lives for children, in education, sanitation, health and livelihoods. International campaigning that doesn't support this agenda is not so useful at this point. We have moved beyond that. There are conflicts in the north – several small conflicts over natural resources. Land is the major issue: after many years of displacement, there is quite a bit of land-related conflict. But many organisations and governments are focusing on this. We need to secure social stability, health and education. These are the priorities. This is what we're trying to focus on. Poverty is high compared to the rest of the country. That's the practical issue that needs to be addressed. To be clear, factual ambiguity, exaggeration or oversimplification is an unacceptable practice. It doesn't help the cause and in some cases can actually cause harm to those we're trying to help as advocates are ill-informed and/or confused. Nonetheless, over the last few years we've seen a number of self-declared policy experts eager to attack advocacy efforts of any stripe whether it relates to Sudan, the LRA, or any other pressing international issue. The idea that Americans can only speak out if they have 20 years of experience on the ground is as silly as it is undemocratic. Citizens have every right to express concerns about a tragedy far from our shores while expecting that appropriate expertise will be brought to bear by their elected officials. 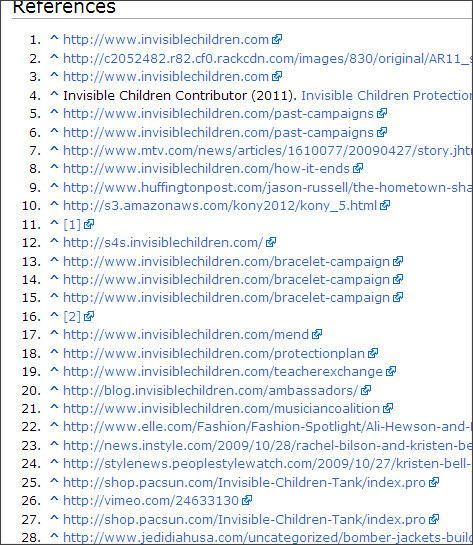 ... let's get two things straight: 1) Joseph Kony is not in Uganda and hasn't been for 6 years; 2) the LRA now numbers at most in the hundreds, and while it is still causing immense suffering, it is unclear how millions of well-meaning but misinformed people are going to help deal with the more complicated reality. First, the facts. Following a successful campaign by the Ugandan military and failed peace talks in 2006, the LRA was pushed out of Uganda and has been operating in extremely remote areas of the DRC, South Sudan, and the Central African Republic -- where Kony himself is believed to be now. The Ugandan military has been pursuing the LRA since then but had little success (and several big screw-ups). 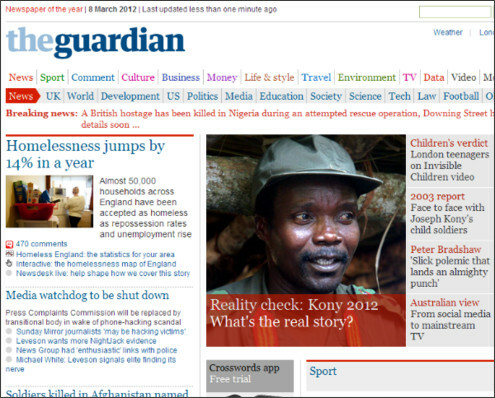 In October last year, President Obama authorized the deployment of 100 U.S. Army advisors to help the Ugandan military track down Kony, with no results disclosed to date. Additionally, the LRA (thankfully!) does not have 30,000 mindless child soldiers. This grim figure, cited by Invisible Children in the film (and by others) refers to the total number of kids abducted by the LRA over nearly 30 years. Eerily, it is also the same number estimated for the total killed in the more than 20 years of conflict in Northern Uganda. "To call the campaign a misrepresentation is an understatement. 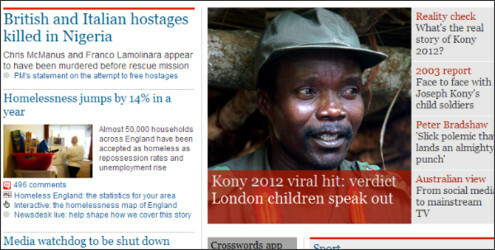 ...its portrayal of [Kony's] alleged crimes in Northern Uganda are from a bygone era. At the height of the war between especially 1999 and 2004, large hordes of children took refuge on the streets of Gulu town to escape the horrors of abduction and brutal conscription to the ranks of the LRA. Today most of these children are semi-adults. Many are still on the streets unemployed. Gulu has the highest numbers of child prostitutes in Uganda. It also has one of the highest rates of HIV/AIDS and Hepatitis. If six years ago children in Uganda would have feared the hell of being part of the LRA, a well documented reality already, today the real invisible children are those suffering from "Nodding Disease". Over 4000 children are victims of this incurable debilitating condition. It's a neurological disease that has baffled world scientists and attacks mainly children from the most war affected districts of Kitgum, Pader and Gulu." 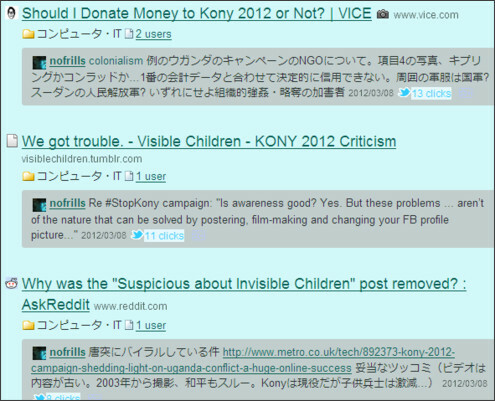 It was not just an effort to stop only Joseph Kony. Of course he is the main person because the only way you are going to take down a power is to get the leader.. and it does not only lay with Americans to help the Ugandan people that’s not what he was saying! He was trying to encourage Americans to get involved and motivate them to take advantage of our democracy so our leaders will take action. 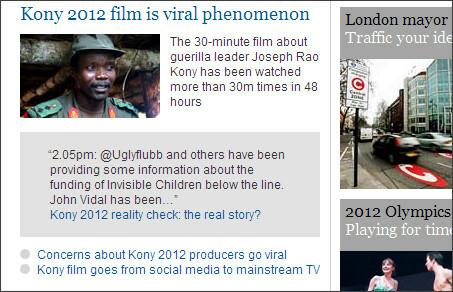 Also the video was meant to "simplify" Kony so it could appeal to everyone!! Jillian York, a director at the Electronic Frontier Foundation, argues social media campaigns engineered by activist groups have agendas that aren't always apparent to those that are quick to click. 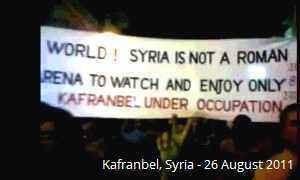 "A lot of this kind of activism reminds me of some of the tactics used by the Syrian opposition activists where there is sometimes a manipulation of facts and an exaggeration of scale, and questionable numbers." Ms. York says. "The intention are good, but ... when you don't have a lot of objective or investigative reporting, these really slick campaigns become the reporting." she said. Syria and Congo are both difficult places for journalists to access, she points out.